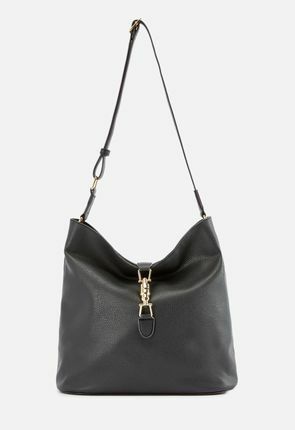 Shoulder Bags & Purses on Sale - Buy 1 Get 1 Free for New Members! 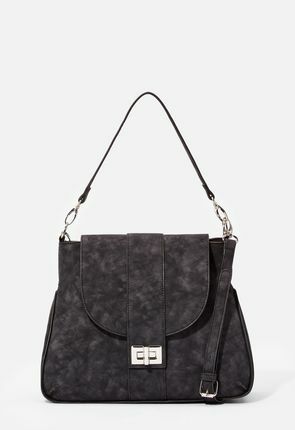 For cheap women's shoulder bags that reflect this season's hottest styles, look no further than JustFab. 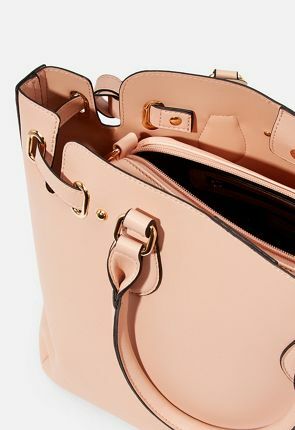 All our designer purses, clutches and crossbody bags are available for our members to purchase at prices that are a mere fraction of what most department stores charge. 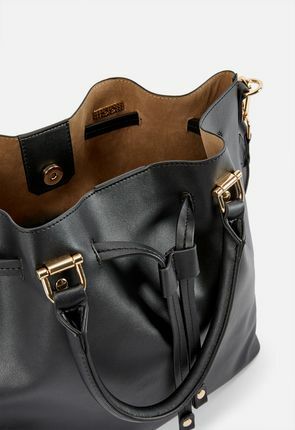 From upscale over the shoulder bags for women perfect for an afternoon at the flea market to chic black purses that complete your favorite cocktail dress and stilettos, almost every look you desire can be yours. 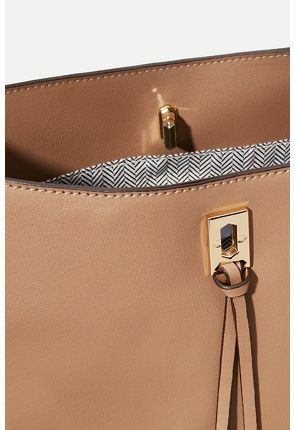 Choose fashion handbags that won't dent your pocketbook, and satisfy your taste for finer things at the same time. 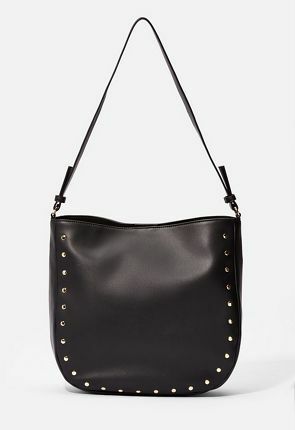 We have hundreds of women's over the shoulder purses for you to choose from, and new styles are added monthly. 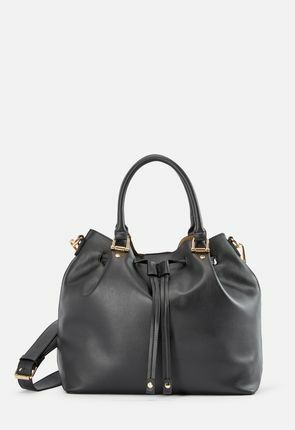 Because our designer bags are created and crafted by us, we're able to keep costs low and pass the savings on to you. 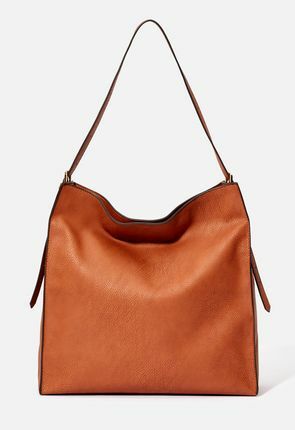 A women's over the shoulder bag is an essential piece in any contemporary wardrobe, and from our bohemian inspired brown bags to our faux black leather styles, we have the color and design to suit your style and budget. 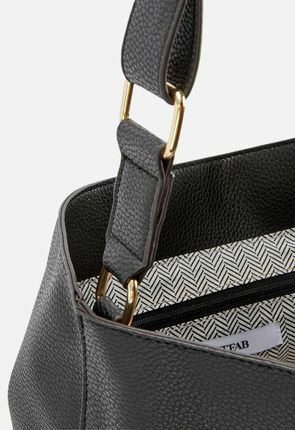 For fashion handbags inspired by the world's best runways, look no further than JustFab. 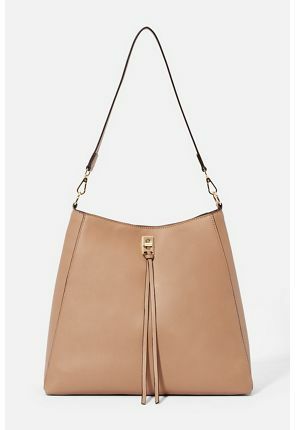 Choose from women's shoulder bags that will complement almost any outfit. 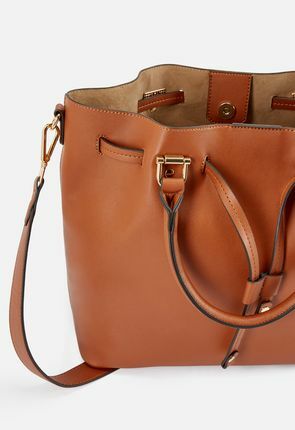 With our designer purses and fashion handbags, you'll look and feel as though you just stepped off the runway. 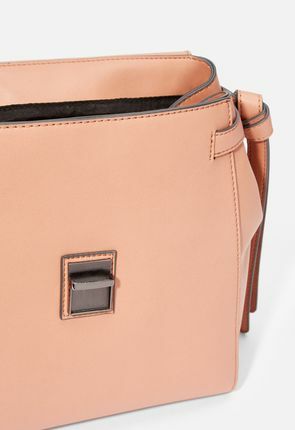 Each of our women's over the shoulder bags is quality guaranteed and designed in LA. 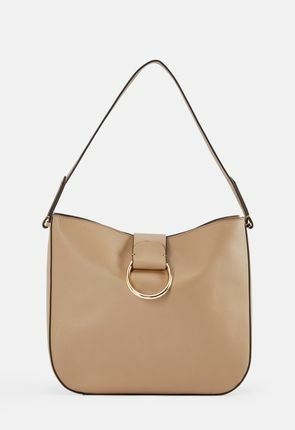 The cute shoulder bags available from JustFab reflect the wide variety of designs seen on the red carpet and the runway. 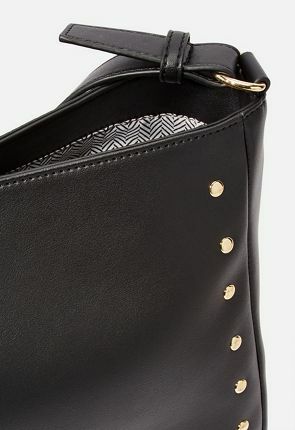 Our trendy purses are crafted from high quality materials but cost much less than what you would pay for similar styles at most boutiques and department stores. 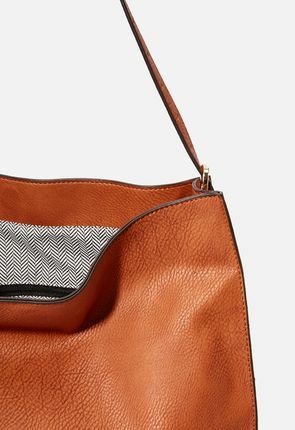 Cheap, chic and practical, our over the shoulder bags for women offer ease and usability without sacrificing style – just like all our colorful clutches, sleek black purses and casual brown handbags do – and, with your membership, you'll gain exclusive access to new designs every month. 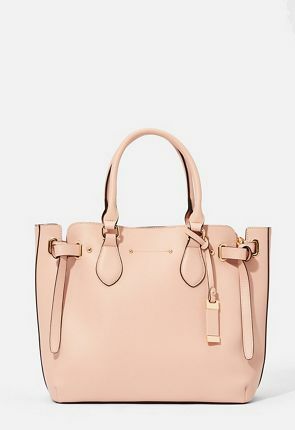 For fashion bags that range from colorful clutches and sleek, black purses to casual brown handbags that look great with your best skinny jeans, join the JustFab family, and satisfy your desire for beautiful handbags on a regular basis. 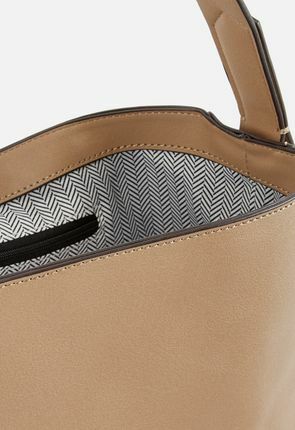 Our women's shoulder purses finish any casual look with the flair you want and expect from well-designed purse. Our designer styles are suited for work or play, with many styles designed to transition from the office to the club with ease. 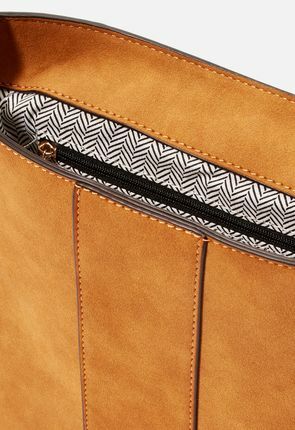 Because our over the shoulder bags are made from high quality materials, you can trust the craftsmanship to hold up whether you're browsing produce at the farmer's market or checking out art books at the library. With our fashion handbags, you can enjoy the season's trendiest looks with the peace of mind that comes with buying something well-made. 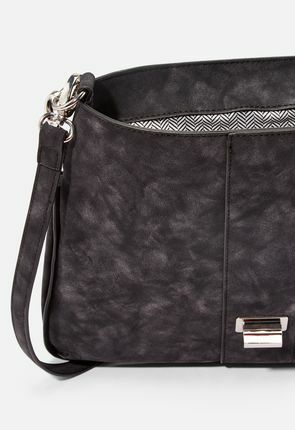 Choose a cute over the shoulder purse at JustFab, where our selection echoes the season's most envied looks. All our designer purses are available for you to purchase once you become a member, and membership is simple, easy and personalized, without any obligation to buy. 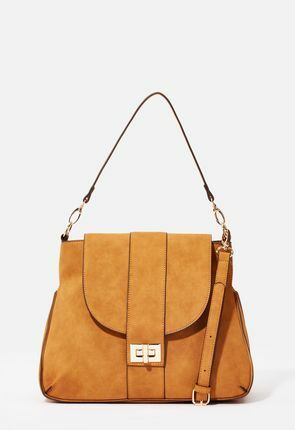 With women's over the shoulder bags, clutches, totes, faux suede black purses and more at your fingertips, you'll never need to lament lacking the latest bag right for your outfit, because our collection changes monthly. 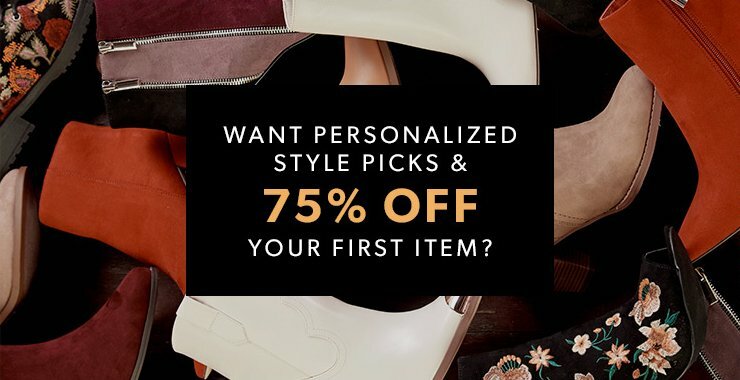 Find the fashion handbag of your dreams in your personalized boutique where our stylists handpick products you'll love based on your individual preferences and tastes. When it comes to over the shoulder bags and purses, style isn't everything. 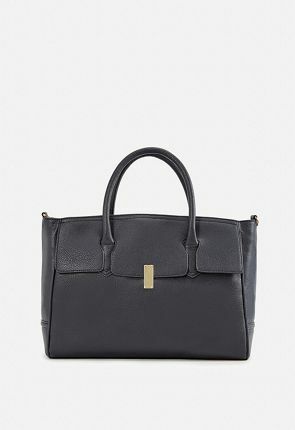 Especially with designer purses, finding the right one for the right outfit is only an option if it's something you can truly afford. 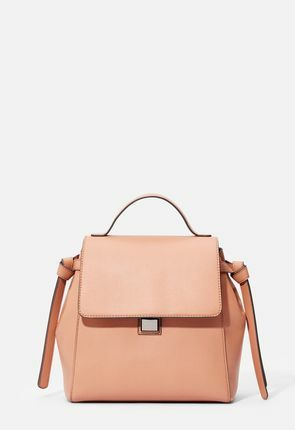 All our women's over the shoulder bags, chic black purses, versatile clutches and everyday brown handbags cost a fraction of what you'd pay in a boutique or department store, which means you'll have more money to spend on the clothing and accessories you love. 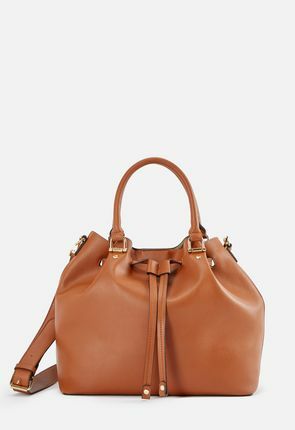 Let our fashion handbags complete your favorite looks without emptying your bank account.